A few years before this year’s excellent Spider-Man on PlayStation 4, developer Insomniac released another, less-heralded open-world game called Sunset Overdrive. It was energy drink-fueled mayhem, mashing up Grand Theft Auto and Tony Hawk for one of the Xbox One’s hidden gems. 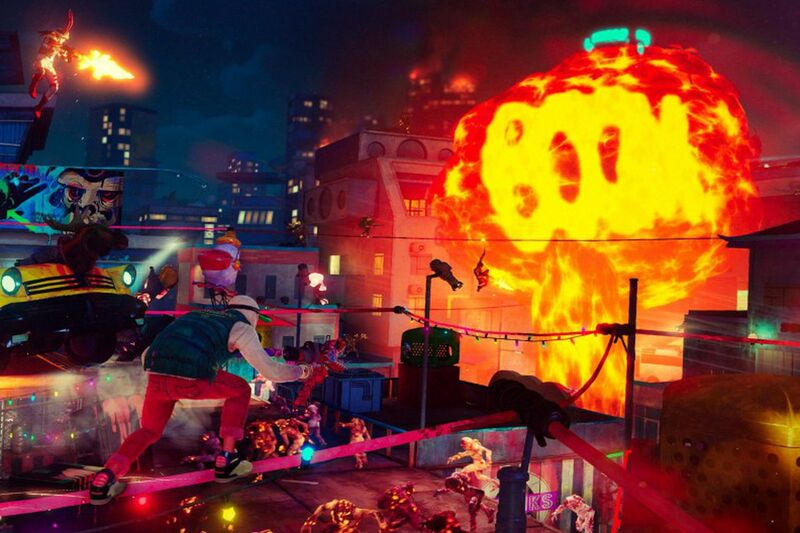 But if you missed it in 2014, there’s good news: not only is Sunset Overdrive coming to PC, but it’s out today.